Modular LED and driver allows for serviceability and maintenance. 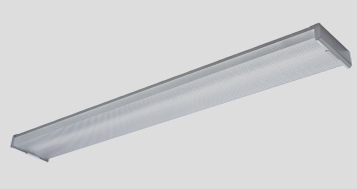 Luminaire features matte white durablefinish. Diffuser requires no additional frame or fastener for easy installation. installation.Comes equipped with luminaire quickdisconnect.